We offer honest and reliable estimates, and we like to think we are the Best. But, don’t just take our word for it--our customers give us rave reviews! Matamoros Garage Doors is a BBB Accredited Business with an A Rating. Matamoros Garage Doors has a Grade A Rating on Angie's List. 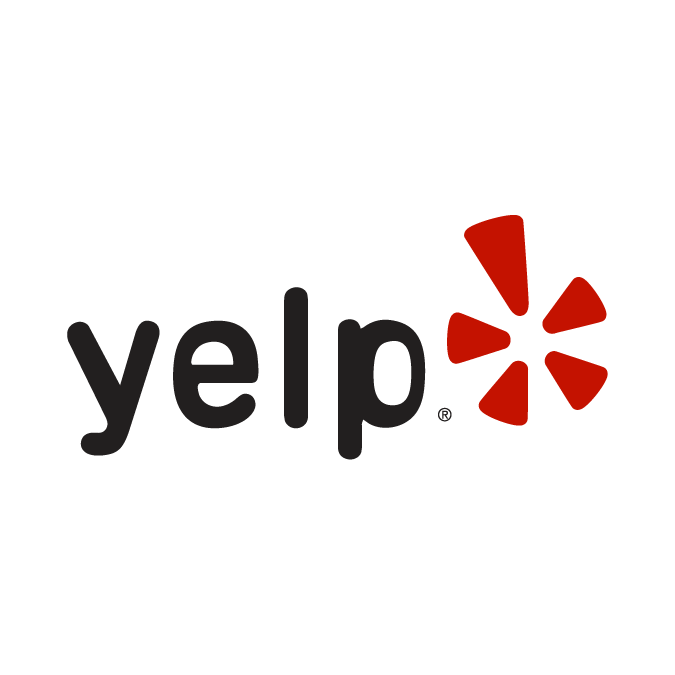 Matamoros Garage Doors has a 5 Star Rating on Yelp.